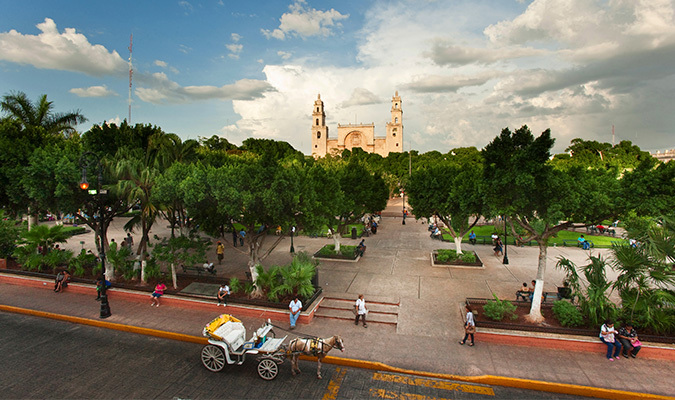 You will tour Mexico’s most famous archaeological site, Chichen Itzá, learning about Mayan cosmology and religion from your expert guide. 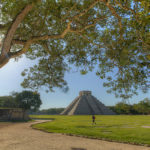 The visit will, of course, take in the glorious Pyramid of Kukulcan with stops at the Temple of the Warriors, the ball court and the sacred cenote included. 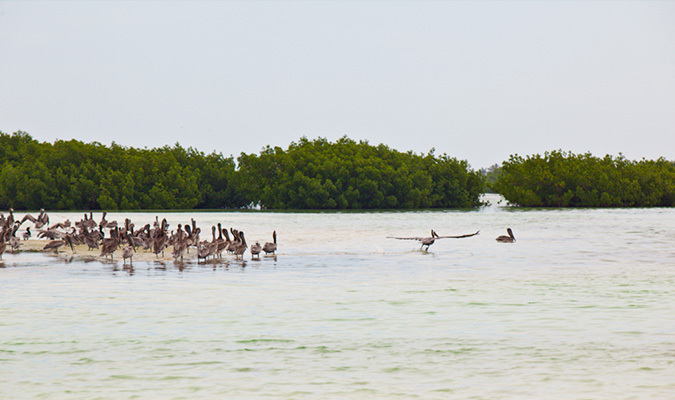 You will also relax in paradise with a stay on the Mexican-Caribbean island of Holbox. White sands, blue seas and a gentle breeze await you at the stunning Casa Sandra. 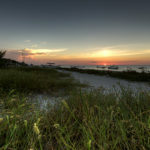 The intimate boutique hotel is the perfect spot to disconnect from the world and enjoy the natural wonders the island offers. Whether you decide to swing lazily in a hammock or enjoy an elegant meal at the hotel’s gourmet restaurant, you will return feeling thoroughly refreshed. 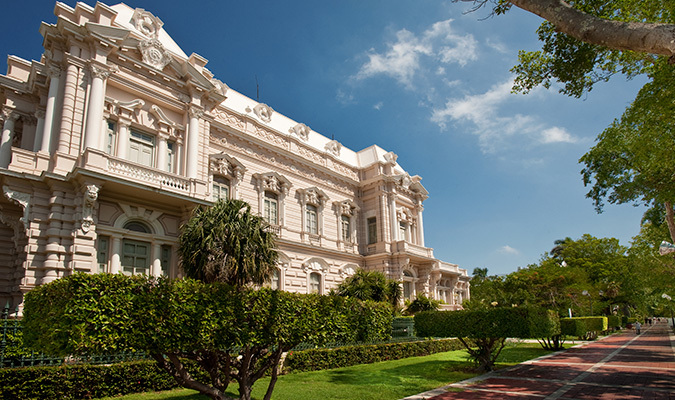 Hacienda de Sotuta de Peon – Tour the historic estate, soaking in the fascinating history of the area and taking a memorable private ride on a mule-drawn truck. 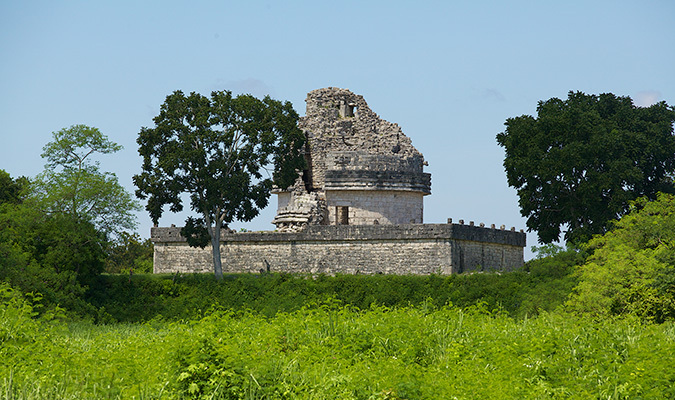 Chichen Itzá – Visit one of the New Seven Wonders Of The World, seeing the famous stepped, stone pyramid and exploring the sacred cenote. 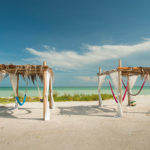 Holbox Island – Relax in paradise on this laid-back island with hammocks strewn everywhere, roads made of sand, and friendly locals. Hacienda Xcanatun – Stay at the 18th Century hacienda which features original coral stone floors, carved rock bathtubs and a stunning waterfall. 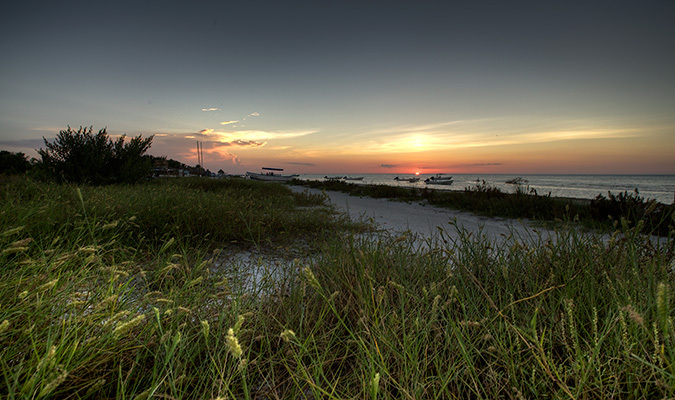 Casa Sandra – Relax in the boutique resort taking advantage of the heavenly natural beauty of Holbox Island. You will be greeted at the airport and privately transferred to your lovely hacienda hotel, your home for the next three nights. 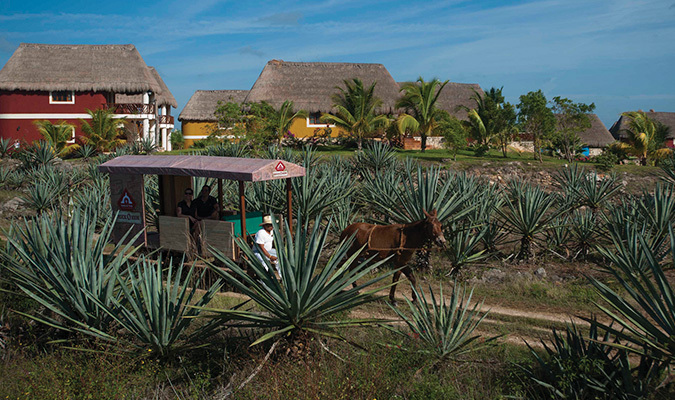 You will be met at your hotel at 9:00 am and driven to Hacienda Sotuta de Peon. 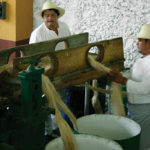 Set among vast gardens and agave plantations, the estate, which dates back to 1858, is a wonderful working example of the traditional manufacturing process. 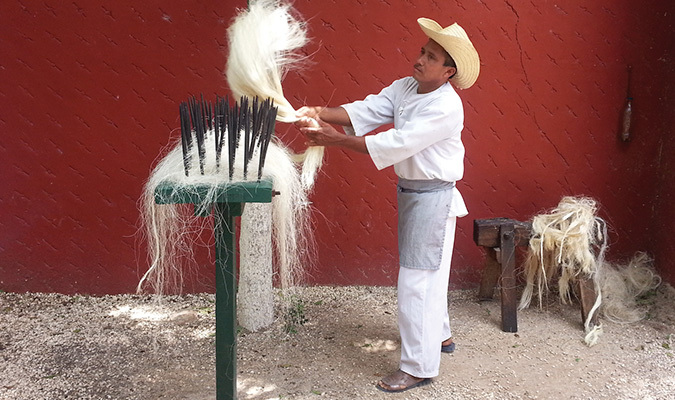 Your private guide will take you on a historical journey of Mérida’s haciendas that produced henequen — a strong fiber derived from the agave plant which earned the nickname ‘green gold’. You will explore the estate — which was once the weekend dwelling of the owners — viewing Italian tiled floors and imported period furniture. 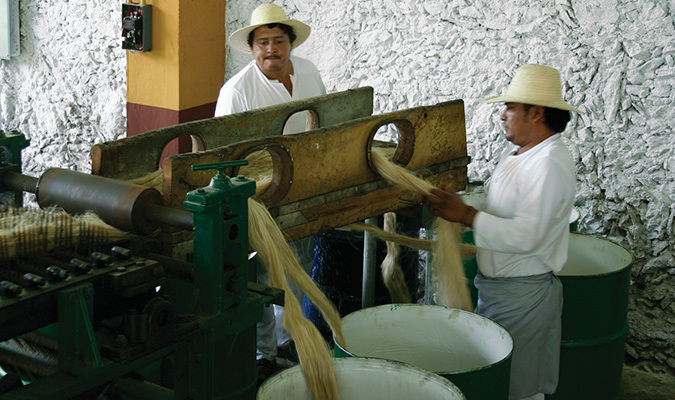 You will learn how henequen was produced through arduous manual labor before the European industrial revolution and the subsequent importation of industrial machines. 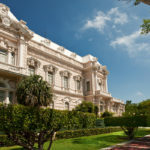 You will also uncover the dark history of the haciendas and the virtually enslaved Maya workers who were forced to work long hours and paid in money that could only be spent within the estate. 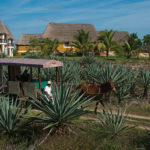 You will also enjoy a private ride on a mule-drawn ‘truck’ and journey through the acres of agave plantation towards the natural cenote that sits within the grounds. You can swim in the easily accessible 20-meter-deep sinkhole, taking advantage of its underwater lighting. 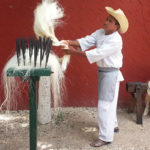 Afterward, you will enjoy lunch at the hacienda’s restaurant before heading back to your hotel in Merida. 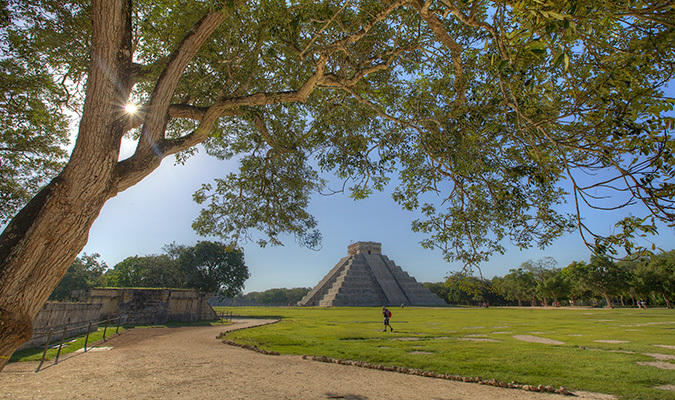 Today, after breakfast and hotel check out, you will visit Mexico’s most well-known archeological site, Chichen Itzá for a full-day experience. 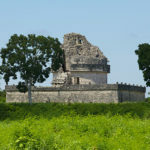 As you traverse the site, visiting the Temple of the Warriors, the ball court and the sacred cenote, you will learn all about Maya cosmology, religion and the dualism of life and death from your expert guide. Visiting the ‘Castillo’ or Pyramid of Kukulkan, you will discover the ingenious architecture that has made it one of the New Seven Wonders of the World. 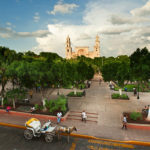 Upon completion, you will be driven to your hotel Hacienda Chichen & Yaxkin Spa for lunch (not included) and the rest of the evening on your own. 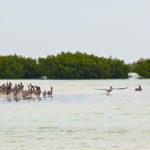 Today after breakfast and hotel check out, you will be driven to Chiquila pier where you will take a ferry to Isla Holbox (roughly a 40 minute ride). Upon arrival, your guide will accompany you on a golf cart to your hotel for check in and the rest of the evening at leisure. These days are yours to enjoy as you wish. 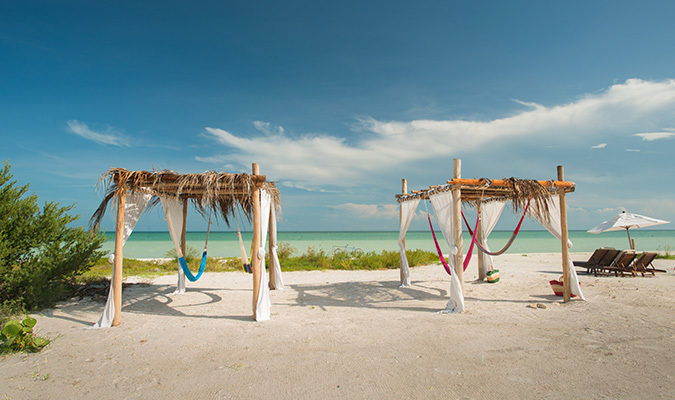 You may relax in your lovely surroundings and take advantage of the amenities and activities available on Holbox Island or just lay back on the white sands and turquoise seas. 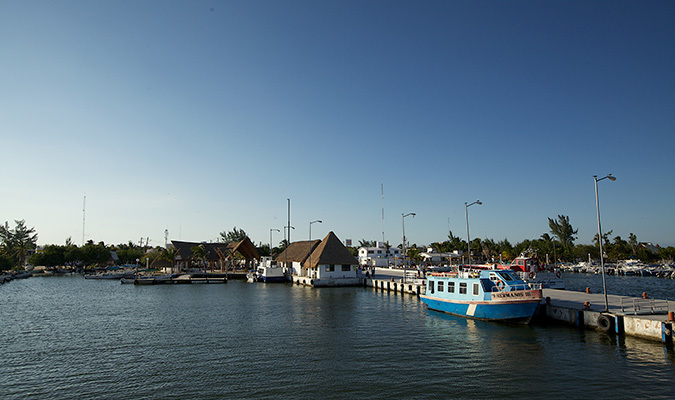 After breakfast and hotel check out, you will board the ferry for your transfer back to Chiquila pier where your private transfer will be waiting to take you to Cancun Airport for your departure flight.